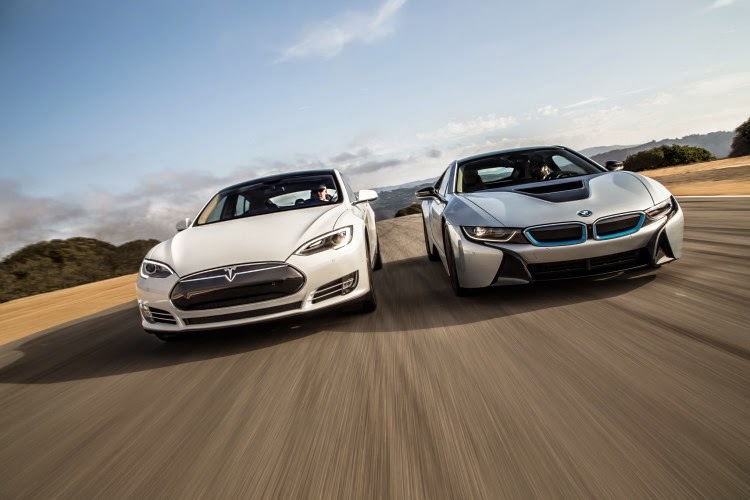 The electric car has been a "wow industry" ever since the creation and destruction of the original EV1. A "wow industry" is one that seems to mimic a roller coaster of emotions, one that with every turn makes you feel and say "WOW!" It can make you ask questions like "did that just happen?" or "what’s next?" and these emotions or feelings can be described like this because with each question, there is a feeling of excitement, or anguish.... a distraught feeling or even a feeling of passion/love for whatever that is that had happened, just like each turn of a roller coaster makes you feel. Oh wait, they recalled every one of them, and crushed them. There you go! That’s like the very first drop of the tallest roller coaster. You go up and up and up, then whooosh! Gone, faster than it took to get there. And since then, the people of earth have see the electric car go through the tightest turns, the biggest loops, and the most head banging of corkscrews. (Jeeze those corkscrews hurt your head, like when Elon Musk raised the price of the first undelivered Roadsters then had to ask for even more money from DOE.) But the corkscrew only last a few seconds and just like that, Tesla went public and raised $226million. Since then, we have seen the rise, and rise again of Tesla Motors with the Roadster and Model S, and soon to be Model X, the rise of extended range plug-in cars like the Chevy Volt, the Plug-In Hybrid Prius, and the most beautiful FiskerKarma. So there is a dilemma, the plug-in with extended range like the electric hybrids or go fully electric and staying completely away from gas and oil engines. Yes they are small engines, but that's the Electric's whole point, to stay away from those emission and toxic forms of energy. I recently went to an electric car driving event and was completely flipped over by what the BEV's (Battery Electric Vehicle) were really doing. They are transforming our future of transportation to not only help the environment, but there is another side where people are feed up with the oil companies having too much control of our energy because they don't know if there kids are going to the $20,000 college or the $100,000 college next year. Either way, it's a tough world out there and we need DO need to think of our future and the future of our kids. It's inevitable that oil will not last forever, which is why car manufactures have chosen to add electric car to their line up. The one contender in this electric car world that truly has something special is the German automaker, BMW. With the introduction of two cars, the i8 and i3, they have put themselves, in my opinion, in the lead with plug-in power transportation. As an over view, the i8 is in a perfect price point for what it is, and the i3 matches that perfectly as well. The Model S at just over $100k for the top of the line, is not a BMW, but if you want the same kind idea of a car, with better styling, and the BMW engineering with paired heritage, you just need another $20 some thousand more. The i3 is just over $40k to start and puts you at the premium level of consumer plug-in power transportation - as it should be coming from the luxury automaker. But damn the i3 and i8 are such cool looking cars. 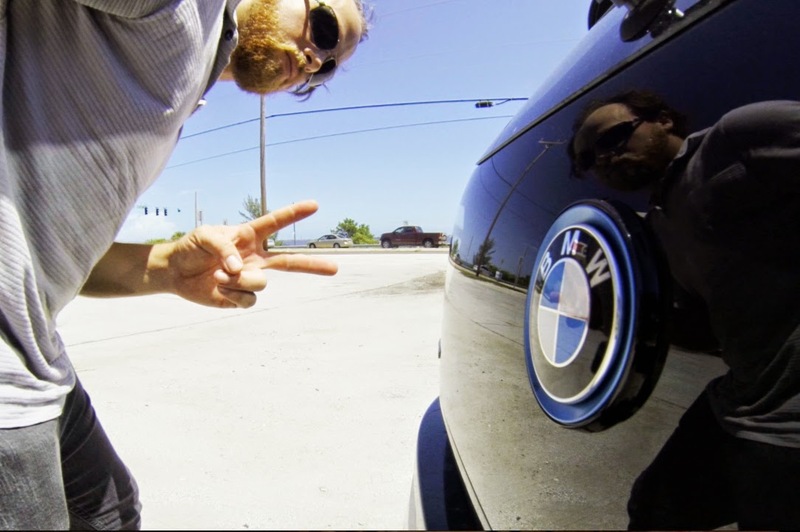 I recently drove a 2014 BMW i3 down in south Florida courtesy of Melbourne BMW. I left the dealer high on life that day. I've driven a handful of electric cars now and the i3 is by far in the lead. Don't get me wrong, a Tesla or even SLS AMG would be better, but I am not talking that price range or performance for this matter. I am stating, in my opinion, the BMW i3 is the best bang for your buck. Find out in my continued post Electric Car: BMW i3 Part Two w/Video, coming soon with video of my drive and more pictures.